I took a personality test recently. It was one of those memes circulating on Facebook in which you are told which Harry Potter character you most resemble based on your Myers Briggs personality type. Mine was Lord Voldemort. According to this quiz, Voldy (a classic ENTJ) is all about “ambition, leadership, and borderline-ruthless rationality.” I was momentarily disheartened. I mean, seriously, who wants to model themselves on Lord Voldemort? 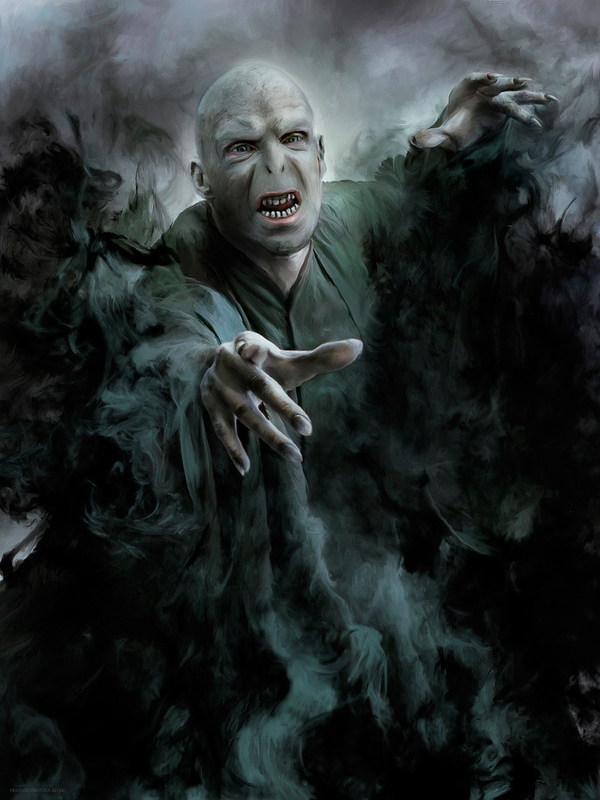 (My 24 year-old niece, a huge Harry Potter fan in her day, quickly rushed to assure me that Voldemort’s not all bad). This most recent brush with my inner Voldemort gets at a deeper truth. One of the reasons I like doing personality quizzes is that they don’t just reveal things you are good at, but also force you to confront things that you might not like about yourself. Once you look more carefully at the characteristics associated with each type, it’s not difficult to attach them to people you know. My daughter falls into the obliger camp. She’s superb at following instructions if given an assignment by one of her teachers or told by one of her coaches to start running twice a week to keep in shape. But she can sometimes struggle to hit targets she sets for herself, like reading a certain amount each day or practicing her instruments regularly. My son is totally different. He is great at doing anything he decides is a priority. I can’t remember the last time I had to remind him to do his homework or to practice his violin. But if the school decides that the boys need to wear a certain tie or tap in with their student ID card when they arrive each day? Then, not so much – unless that external rule conforms to his internal view of what is appropriate. He’s a questioner. I am definitely an upholder – someone who, as Gretchen puts it – wakes up and asks “What’s on the Schedule and the to-do list for today?” On the upside, upholders tend to be punctual, reliable and self-directed. They are excellent at meeting deadlines. (Rubin is one herself.) But they also struggle in situations where expectations aren’t clear or the rules aren’t established. Because they feel compelled to meet expectations, they tend to feel uneasy when they know they’re breaking the rules, even unnecessary rules, unless they work out a powerful justification for doing so. I often think that growing up isn’t so much about adopting a wholesale change in who you are as it is about learning how to champion your strengths and recognize and combat your weaknesses. Stated somewhat differently, personality tests help me to improve myself, over time. Oh God! Is that an upholder trait?! Help! !